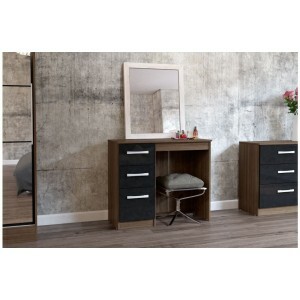 The Baltic Range is a desirable and modern design, and boa.. 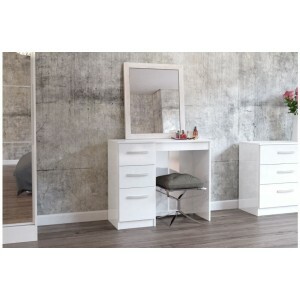 The Chantilly Range is an attractive and stylish bedroom c..
Part of a Shabby Chic range, the Juliette Bedroom Furniture .. 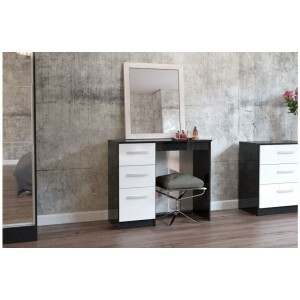 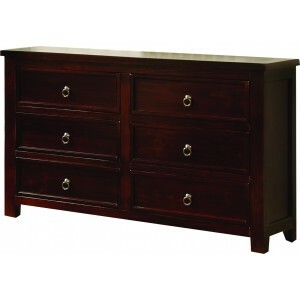 The Lexington Range adds a modern twist to look great whatev..
Modern and sleek, the Lynx 3 Drawer Dressing Table combines ..
Manhattan is a modern, ultra chic bedroom collection in stun.. 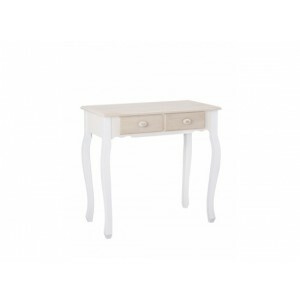 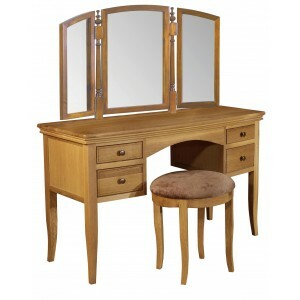 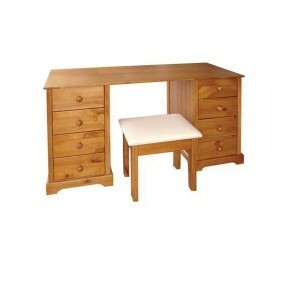 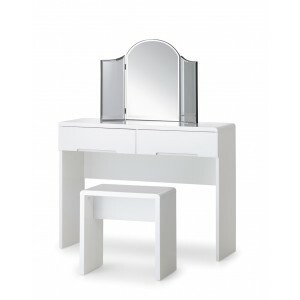 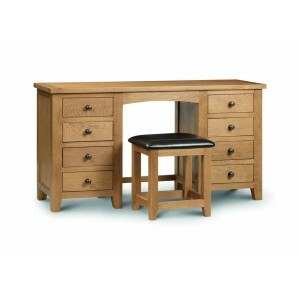 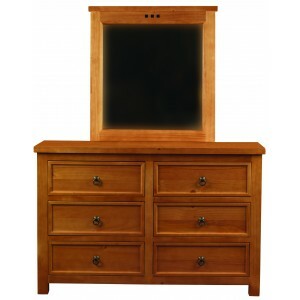 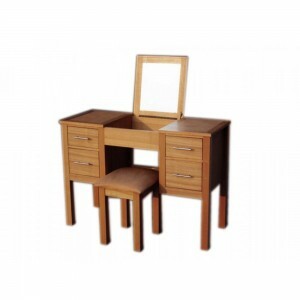 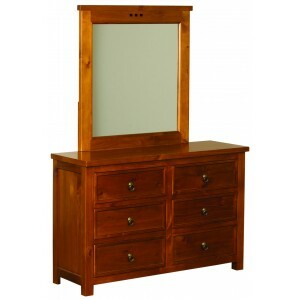 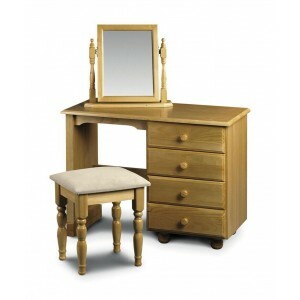 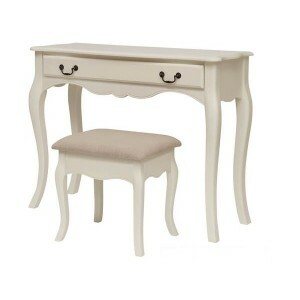 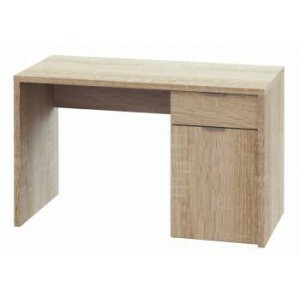 The Marlborough Oak Single Pedestal Dressing Table is co.. 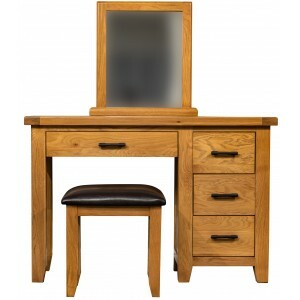 The Marlborough Oak Twin Pedestal Dressing Table is constr.. 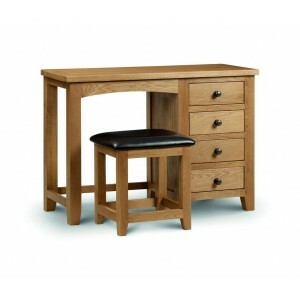 The Oakridge Range is a simply styled, yet inspiring collect.. 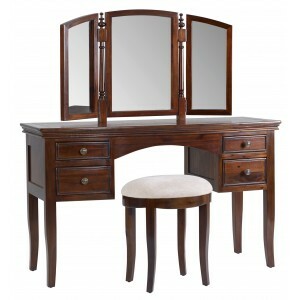 The Pickwick collection is a timeless classic. 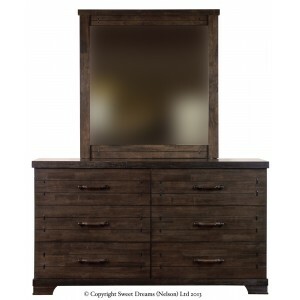 Crafted..